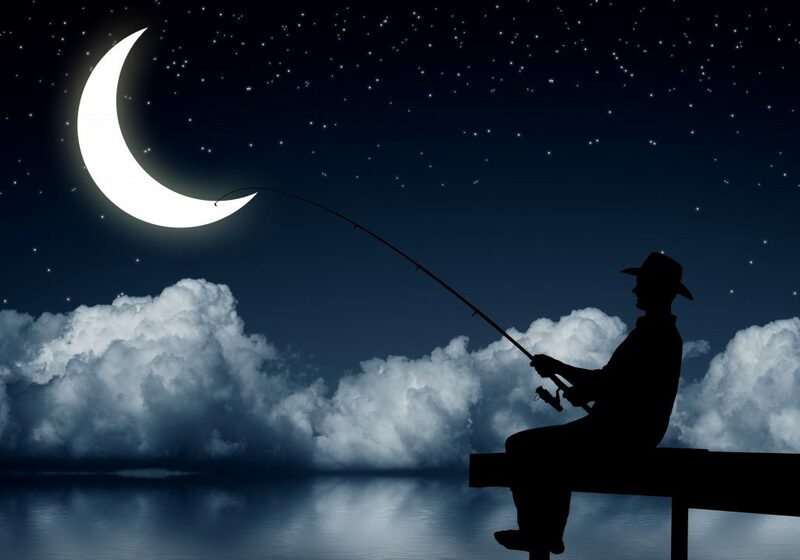 Serious anglers know that fish of all types are affected by the lunar cycles. 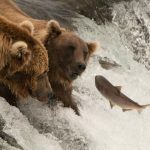 As a result, it is common for them to avoid fishing during a full moon, as the conventional wisdom is that fishing is poorer during the two days leading up to, and immediately after, a full moon. But you’re not a slave to convention, and you know that some of the best and biggest are ripe for the picking while full moon fishing. A full moon, or “fishing moon,” plays havoc with fish during the daytime. Just like the lunar cycles affect the tides, they affect everything that lives within that water. This even holds true for fresh water fish. So let’s look at what’s happening and how to take advantage of it with some great lunar fishing tips. Sailors and those who live on the coast have known for generations that the phases of the moon control tides and the flow of marine life. During the full moon, there are increased tidal volumes, which means at high tide there is just a lot more water than usual. This means the flats, where most of the small food lives, is filled and the big fish can get in there and enjoy an all-they-can-eat monthly feast. So, if you’re in deep water looking for large permit fish or bonefish, you’ll come up empty and swear off full moon fishing. Instead, move closer to shore. 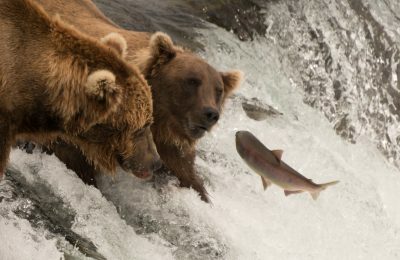 With the increased water depth and the abundance of food, the larger fish swim inland to get their fill. In addition, the full moon means the fish can see better and are more likely to feed nocturnally. So while I can’t promise you the biggest fish of your life – I once caught a seven-pound perch during a full-moon trip – you should still get in the water and go after those large ones. Just do it in the flats. 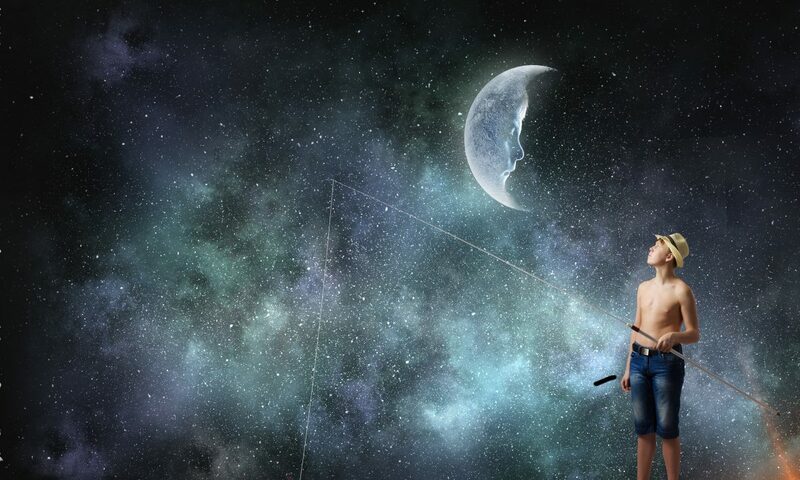 Fish the full moon at night, in the morning and evenings the days before and after the fishing moon. During this time of the month, shallow fishing only gets better. While it makes sense saltwater fish will respond to the ocean tides caused by moon fishing, the phases of the moon also affect fresh water fish. Bass, in particular, are known for feeding frenzies during the full moon. Again, it all has to do with finding their meals. Bass are the top of the food chain and, as such, come out when there’s a lot of food to be had. When the full moon rolls around, the smaller species and insects show up in droves. It’s like lighting up a “free beer” sign at a Fourth of July festival. The big ones come running. The key here is to remember the larger fish are likely to be where the usually aren’t. I’m convinced the reason some people don’t like moon fishing is that they are using conventional strategies during an unconventional time. Adjust your gear and strategies for the moon phase, and you will be happy you showed up to fish. Set Moon Phases to yeah! Full moons aren’t the only moon phases you should be aware of. Just like the full moon and new moons have a large effect on the tides and aquatic life, knowing the effect of the other times can help. Often called moon-phase fishing, or fishing the moon phases, understanding how our satellite neighbor moves can tell you the best fishing days each month. The Farmer’s Almanac keeps a list of the best fishing days in various areas of the US based almost solely on moon phases. And while the fish-moon phase has an effect, if you really want to get the big ones you need to know which phases affect which fish. Known as Moon-Phase Fishing, this type of planning is broken into Major and Minor periods. Major periods occur when the moon is directly overhead or directly below your specific reference latitude. Minors occur when it is at 90 degrees to either side. The Earth and moon move in such a way that Majors and Minors occur slightly more than six hours apart. When days and nights are equal in length, like the Spring and Fall Equinoxes, a Major at dawn means a Minor at noon, and another Major around dusk. This makes the Equinox a prime day to be on the water. This also has an effect on specific fish. The larger fish, like Bass, tend to feed the most from one-to-two hours after a Major, and right at the Minor as well as an hour after the Minor. This may seem like a lot to learn just to catch a beautiful wide mouth, but once you get the hang of it, it’s not that complex. Plus, there are lots of resources out there to help you learn when the Major and Minor times are for your particular area and fish. So now that you know when to fish, the only question is what gear to use. Make sure you have the right type of rig for the size and type of fish you’re going after, and make sure you get that gear without breaking the bank. Let’s face it, companies are out to make money and will charge as much as they think they can get away with. 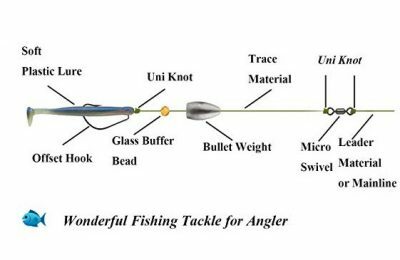 So when buying your gear, you need to think the same way you would when landing a fish. Get what you want, when you want, how you want. 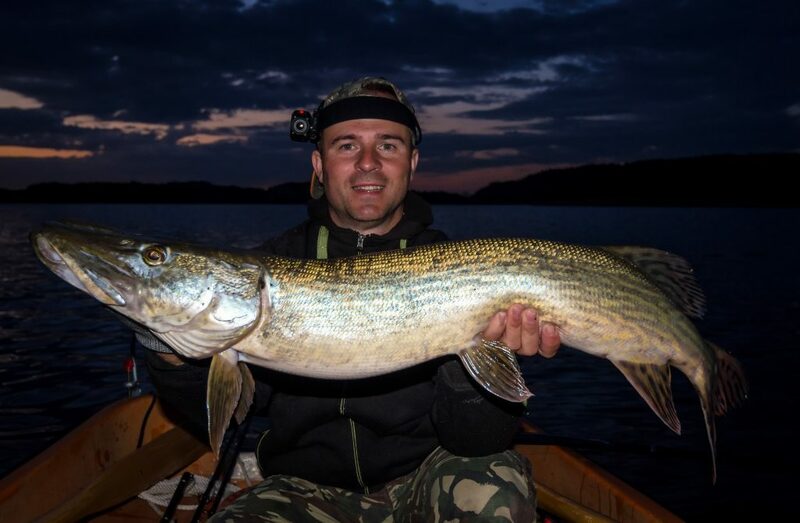 If you know you’re going to be going night fishing in the Spring, look for that gear during the fall and winter. Those are the times you are likely to find good fishing promotions, good fishing giveaways, and even some fishing sweepstakes. Look for the companies that have giveaways and promotions that are linked to sweepstakes as well. Often there’s a special deal you can only get if you enter the contest. 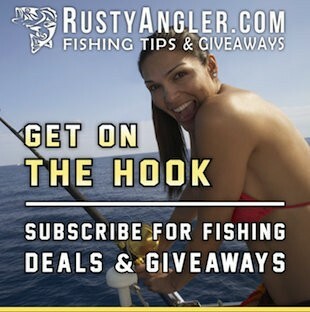 There’s nothing wrong with buying a $5 fishing sweepstakes ticket for a contest you have no desire to win if it means you get $50 off that fresh water rig you’ve been drooling over for a month. 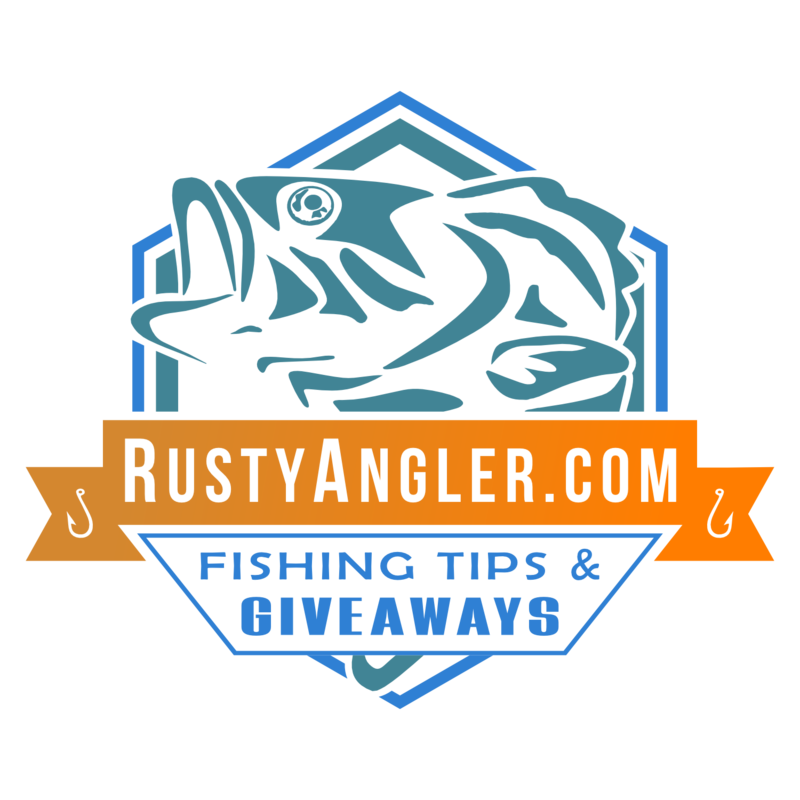 Check out RustyAngler’s current, free fishing sweepstakes giveaways, too! So get your gear, get a lunar calendar, and try some moon-phase fishing. Just be careful. Once you try it, you just might find you get hooked.